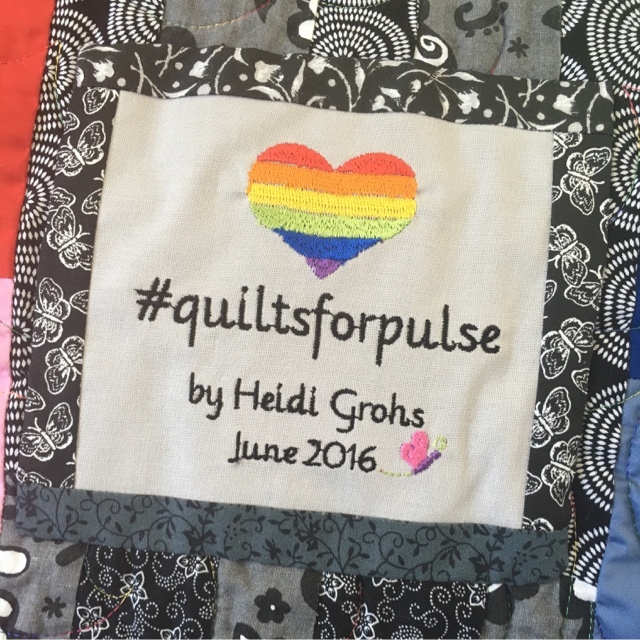 This quilt is headed to the Orlando Modern Quilt Guild this week for their #Quilts for Pulse drive. Excuse the legs...it was impossible to take pics in the wind...they had to stand behind it to keep it sorta flat!!! I really can't say much more about the Orlando tragedy than has already been said. All I can really say is that, for me, it touched me deeply and I was so thankful I could do something, even if it was just a small thing. 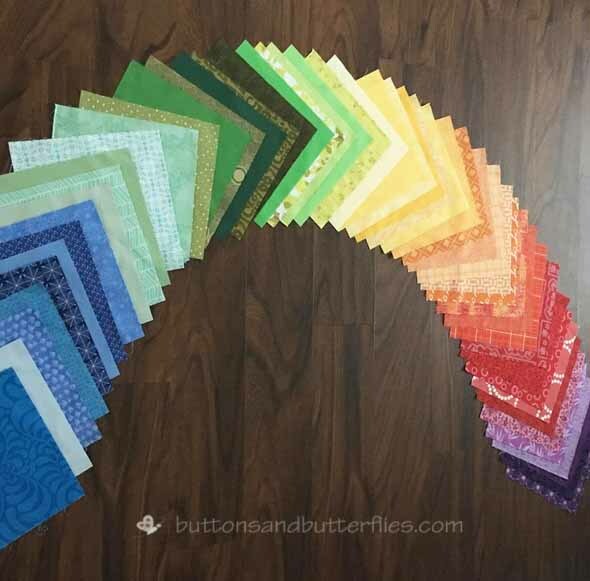 I signed up for Rebecca Bryan's from Bryan House Quilts Rainbow Remix class at Quiltcon 2016 in Pasadena, California. 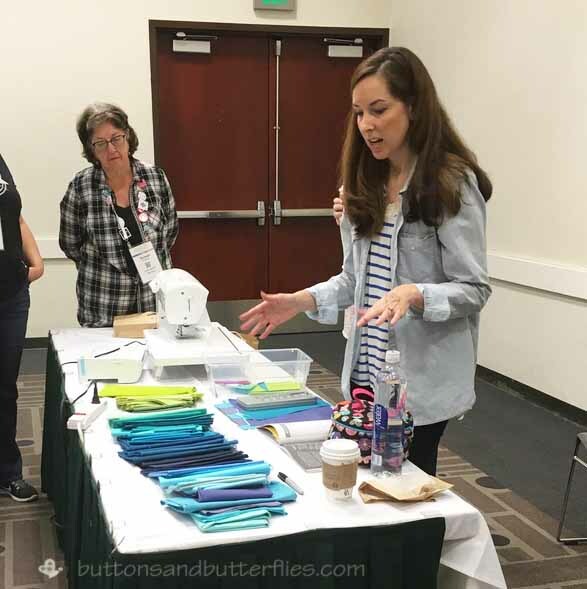 I was really striving to find a class or two that was going to bring more to my quilting table. I enjoyed Quiltcon 2015, but I was disappointed that I didn't come away with "More". I chose her class because it was about improv. I need all the help I can get with improv. And it was rainbows. 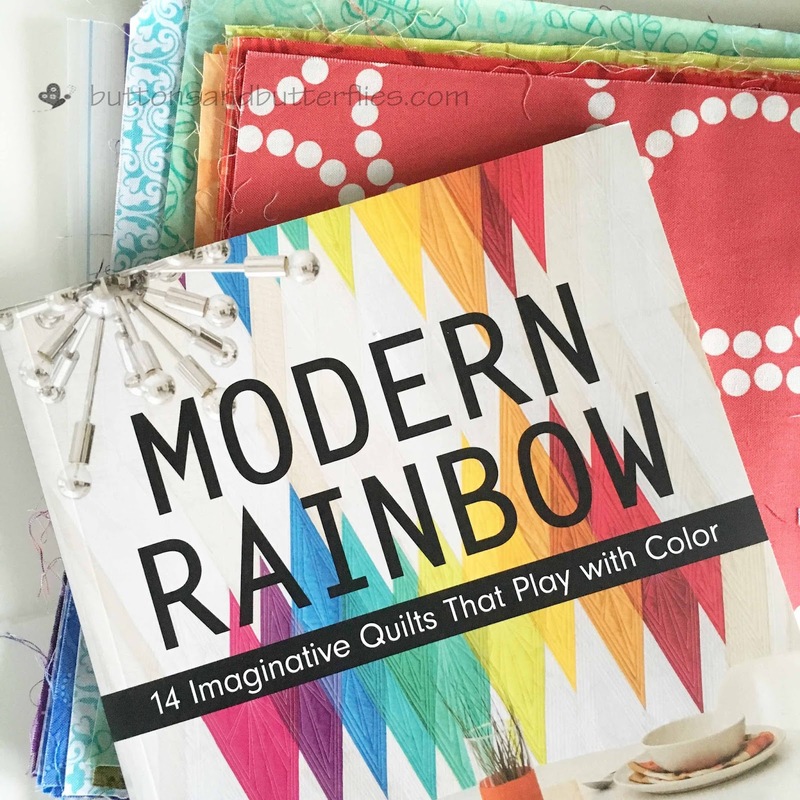 What's really not to like about rainbows? I waited last minute to pack (seriously. What else is new?) and was grateful that I had this rainbow layer cake stack from a swap I had been in several years ago. 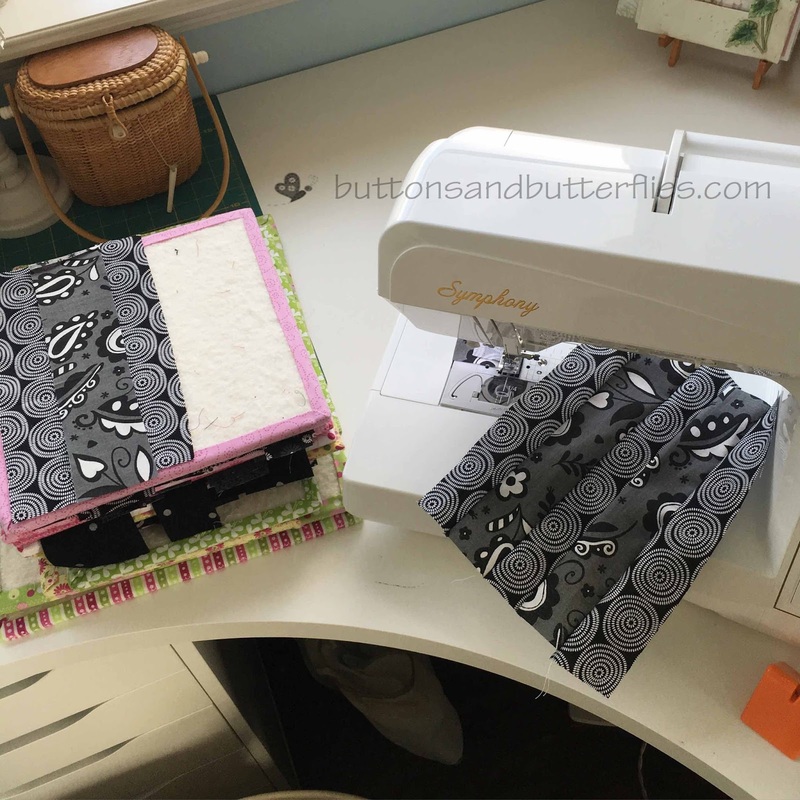 I just added some stray fabrics from my stash to have the required amount of fabrics. I learned A LOT. About myself. My struggles with the perfect shade. My struggles with improv. 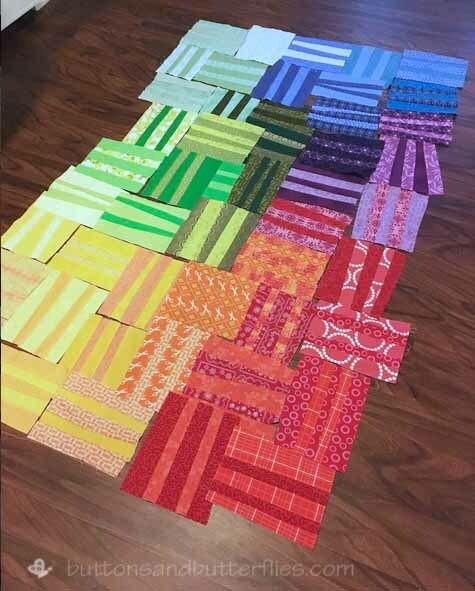 I was also thrilled that I was actually going to come home with finished blocks!! I had not ever returned from a class with something so close to a finish. Not to mention that I left four hours early to pack and catch my flight home! I was also eager to finish it when I got home. I wanted to remember her thoughts on the layout process. The only thing that bothered me was the size. 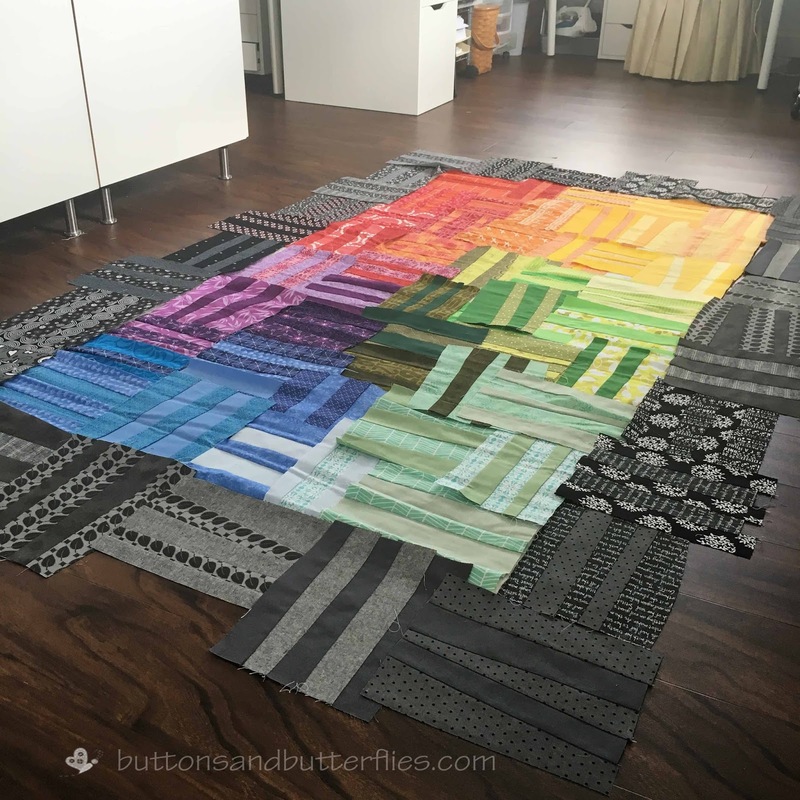 I knew I didn't want a small wall hanging and it was an awkward size. Instead of making more color blocks, I started making black blocks for a border. I was definitely pleased with the effect! I was not happy with it. It felt too "Rainbow Brite" to me and juvenile. 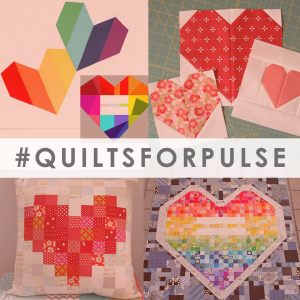 But now that it is going to Quilts for Pulse? I think it is so fitting. 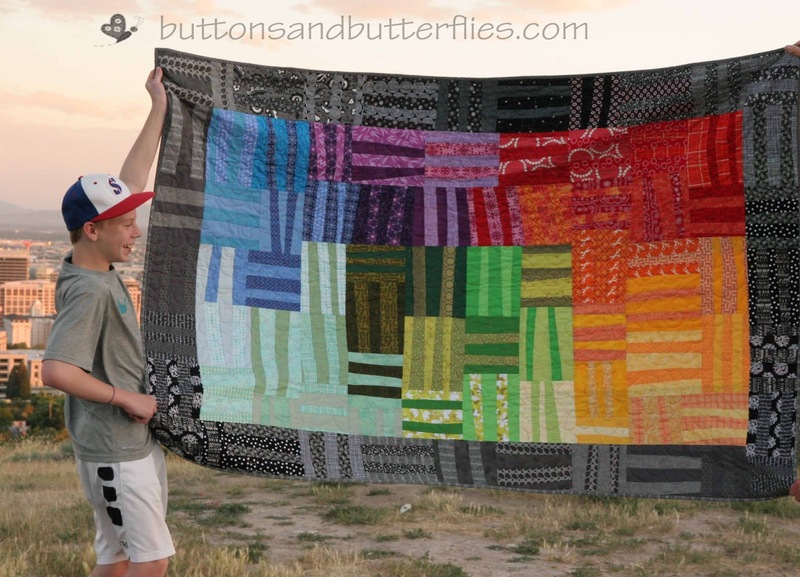 I also regretted my quilting choice about halfway through. 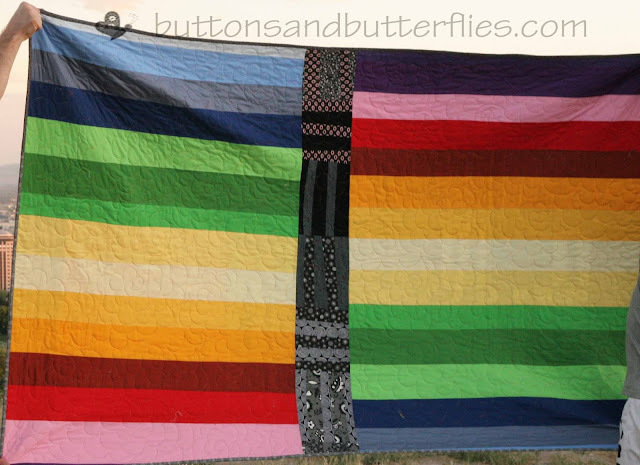 I chose a variegated rainbow thread and did giant free motion flowers. 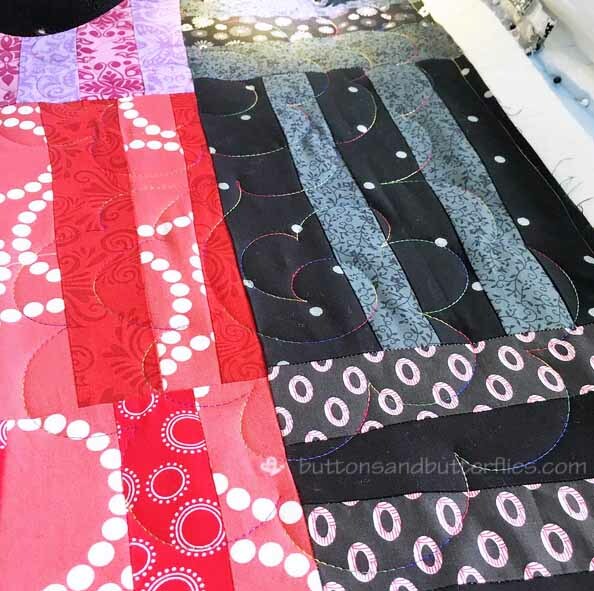 Hindsight, I would have done a more linear quilting pattern with a gray thread. It's very rare that I capture this guy smiling. 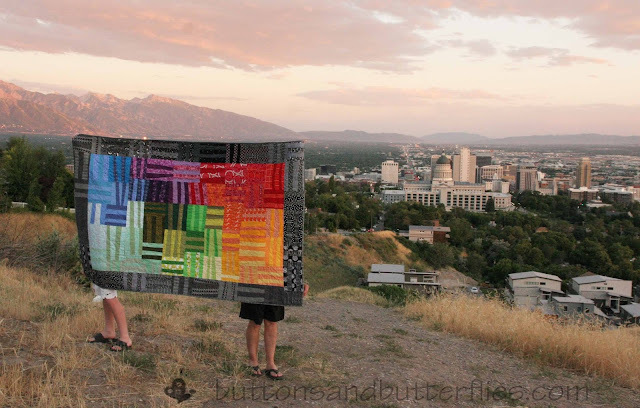 He was cracking up because the wind was strongly blowing the quilt when we were taking pictures near our house at what is commonly called "The View" here in town. Quilt label added and packed up, ready to be shipped ASAP! It's a lovely quilt and so appropriate for its intended purpose, I am sure someone will be grateful to receive it. Great work! Do you mind suggestions about how to make your blog easier to navigate? If so where would be the best place to post suggestions.